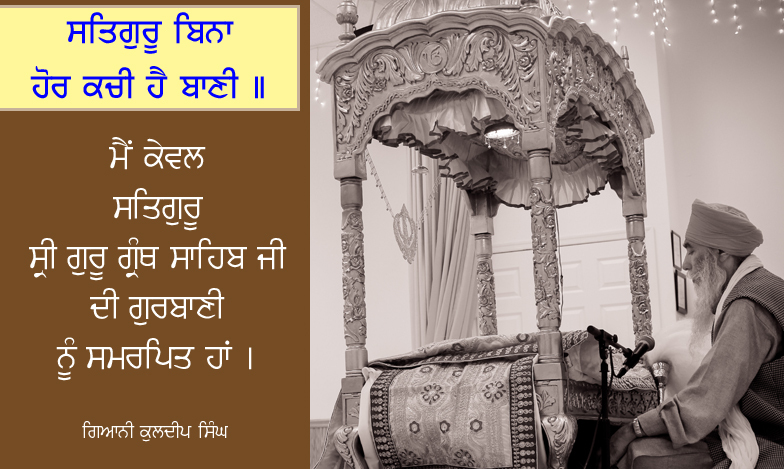 ਵੱਖ ਸ਼ਬਦਾਂ ਦੀਆਂ ਆਡੀੳ, ਵੀਡੀੳ, ਕੈਸਟਾਂ, ਅਤੇ ਸੀ. 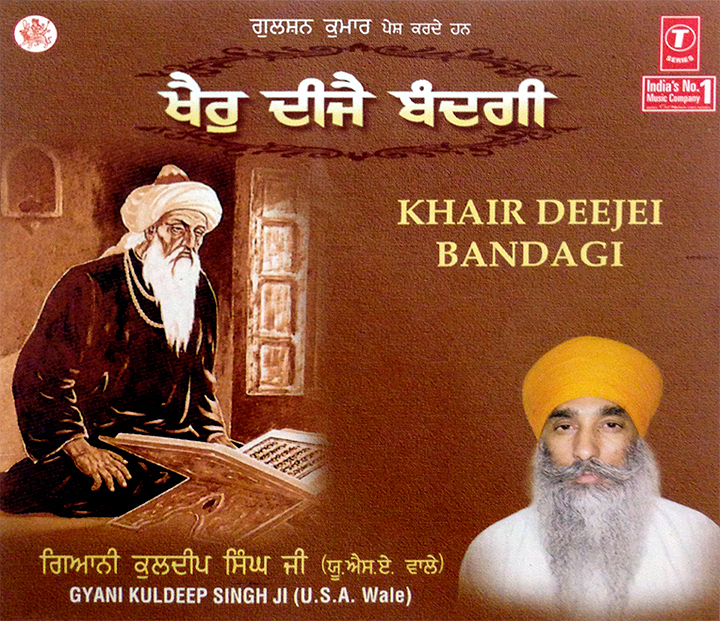 ਡੀ. 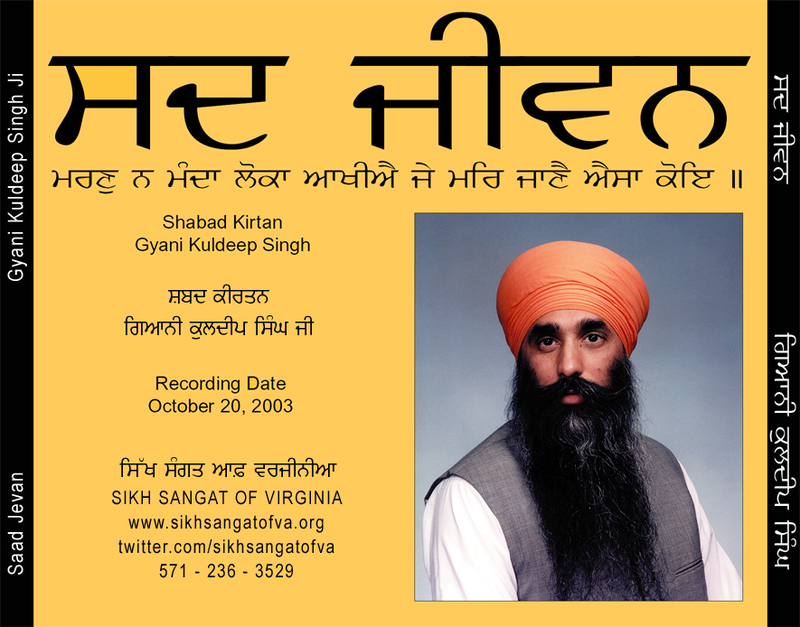 ਐਵਾਰਡ / ਆਨਰੇਰੀ ਸਨਮਾਨ - Sri Sahib (Kirpan) Given by Sikh Sangat for excellence in Sewa and Organizing events for 300th Birth Anniversary of Khalsa in 1999. 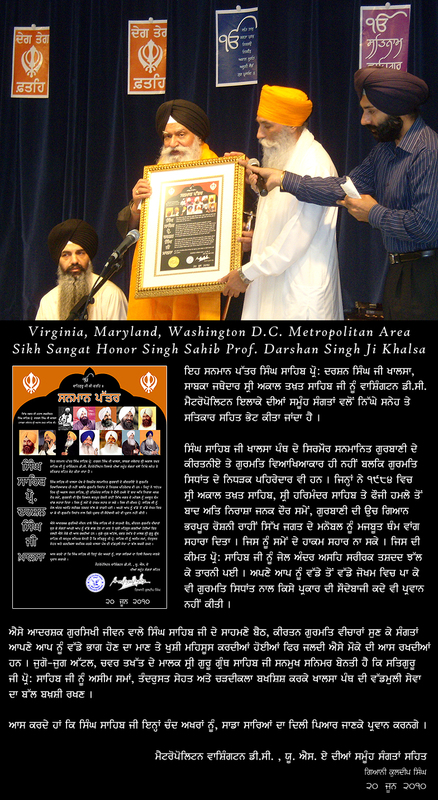 - Honor Given by D.C Metropolition Area Sikh Congregation. 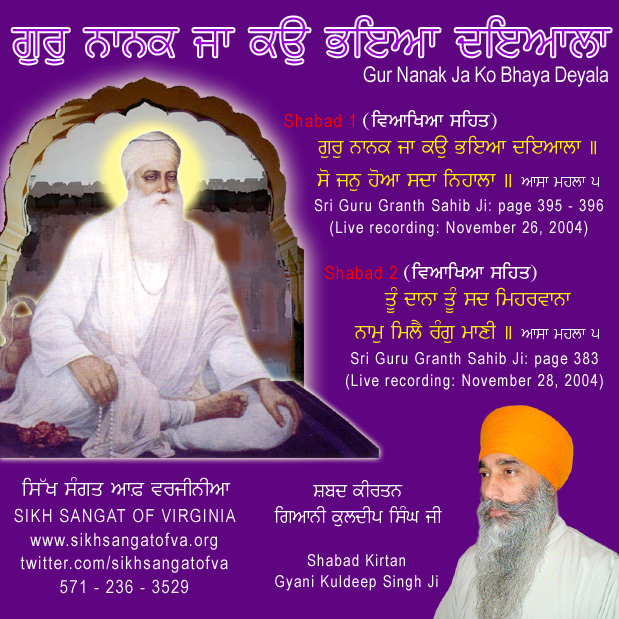 - Sangat Recognition (February 21, 2015) for Commitment and Deep Dedicated Sewa (in Rememberance of the Sikh Shaheeds of Saka Sri Nankana Sahib Ji). 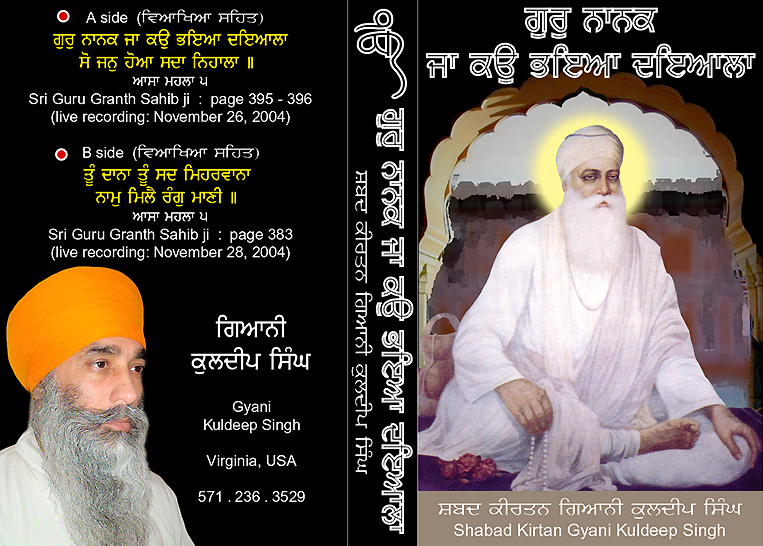 - & Several Recognitions in India, Hong Kong, and USA. 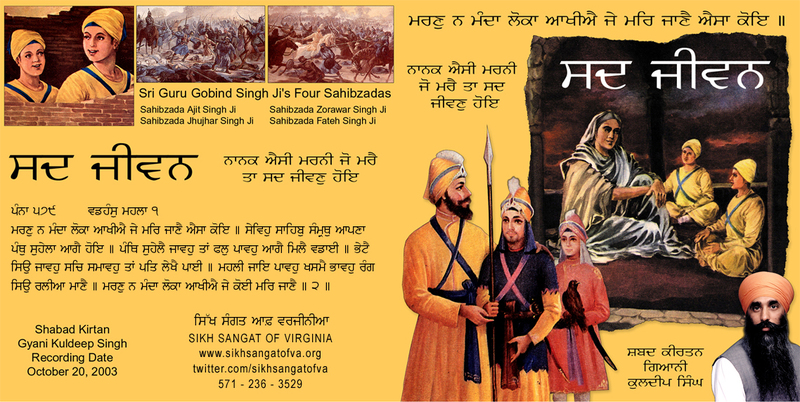 Release 1: Cassette was released in 2004 (300th Anniversary Shaheedi Diwas 4 Sahibzadas) and distributed to Sangat. 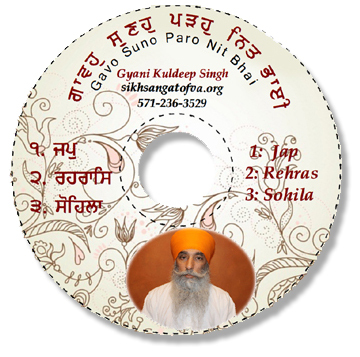 Release 2: CD will be released on 11/28/2012 (Prakash Purab 1st Patshahi) and distributed to Sangat.